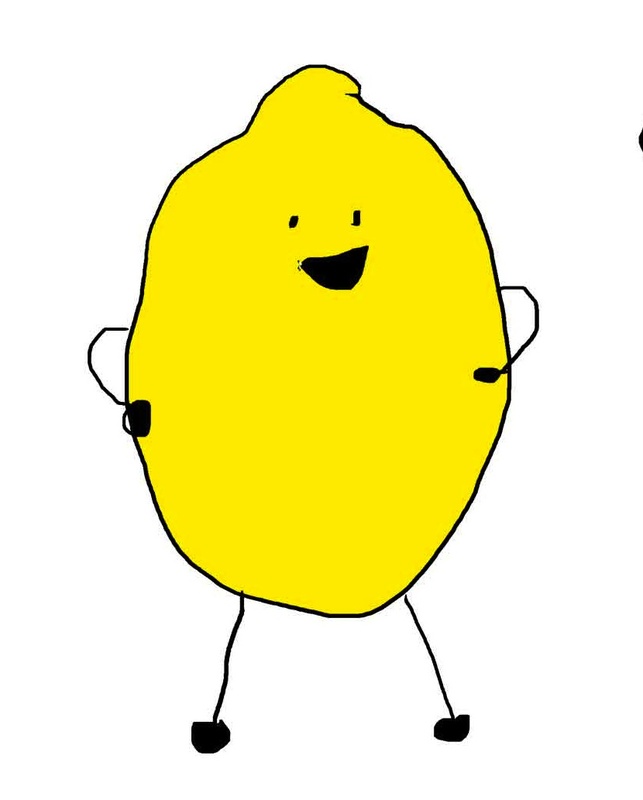 By visiting https://laughinglemonpie.com, hereafter known as Laughing Lemon Pie, you are consenting to our Terms & Conditions. 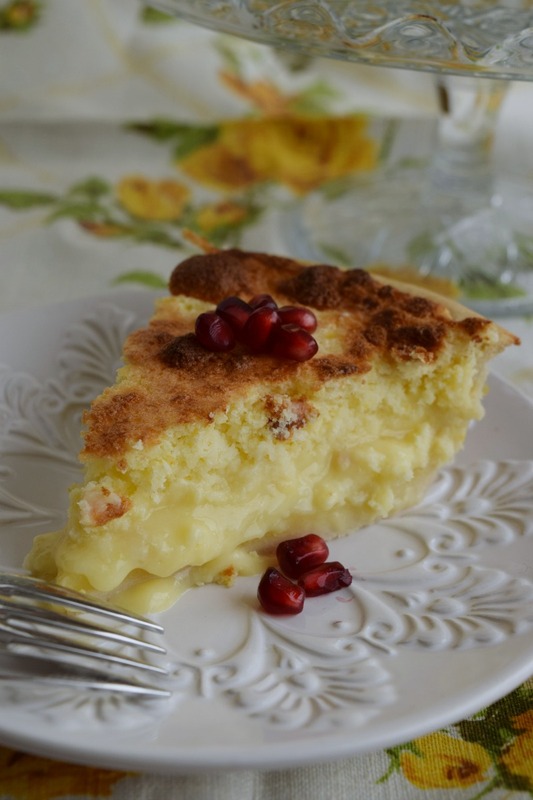 It should probably go without saying—but I’m going to say it anyway: Laughing Lemon Pie is a resource for educational and informational purposes only and should not take the place of consulting a physician or other medical professional. I am not a doctor, a dietician, a nutritionist, or any other kind of medical professional; I am a lay person offering my opinions. I do not offer medical advice, and visitors should always seek professional medical advice before changing their diet or exercise routine. No advice provided on this website should be construed as medical advice. Your use of any information or materials on this website is entirely at your own risk, for which Laughing Lemon Pie, LLC shall not be liable. It shall be your own responsibility to ensure that any products, services or information available through this website meet your specific requirements. trade dress, copyrights, proprietary information and other intellectual property. You may not modify, publish, transmit, participate in the transfer or sale of, create derivative works from, distribute, display, reproduce or perform, or in any way exploit in any format whatsoever any of the Laughing Lemon Pie content, in whole or in part without our prior written consent. We reserve the right to immediately remove your account and access to Laughing Lemon Pie, including any products or services offered through the site, without refund, if you are caught violating this intellectual property policy. Laughing Lemon Pie and “resources for the family foodie” are trademarks owned by Laughing Lemon Pie, LLC. Laughing Lemon Pie, LLC may change this policy from time to time by updating this page. You should check this page from time to time to ensure that you are happy with any changes. This policy is effective from date. If you have any questions at all you can contact me at lacy @ laughinglemonpie.com.